EAST COAST RIDERS ARE A GRITTY LOT. It’s a proud defining quality. Unlike the spoiled crowds elsewhere, we don’t sit back and sip hot cocoa while waiting for the perfect powder morning or bluebird day. If the powder drops while we’re out skiing, great. If not, it’s just another day on the mountain. Sometimes it’s not powder; it’s rain, sleet and wind instead. It really doesn’t matter; we aren’t out there for photo ops. It’s no surprise that New England skiers and boarders demand mountains that are equally gritty. New England skiing is known for its steep narrow runs, challenging trees and highly variable snow conditions. While many resorts elsewhere have sought to create a lavish vacation experience replete with spa treatments and fine dining, New England’s best resorts are defined by their ride. They reflect the no-nonsense spirit and fortitude of skiers and riders. Here, skiing is still about skiing. Some resorts in the valleys across the Green and White Mountains are among the best places in the world to experience the soul of skiing. In some cases, amenities may be slim, and they may be difficult to get to. However, once you’re there, life melts away and the only concern is the overnight forecast. What these resorts lack in fancy amenities and activities, they make up for in character. With an unspoken humility, they let their terrain (and patrons) do the talking. So if you consider yourself a serious skier or rider, skip the crowds and hype and find yourself a piece of skiing at its finest. Jay Peak is what New England riding is all about. Scratch that, it’s what riding is about period. No pretense. No fancy, cookie-cutter village. And you’ll have to work a little harder to get there. Once you’re there, you’ll be buried in powder and barely see the light of day. As its dedicated followers know, Jay gets dumped on like no other resort eastside. 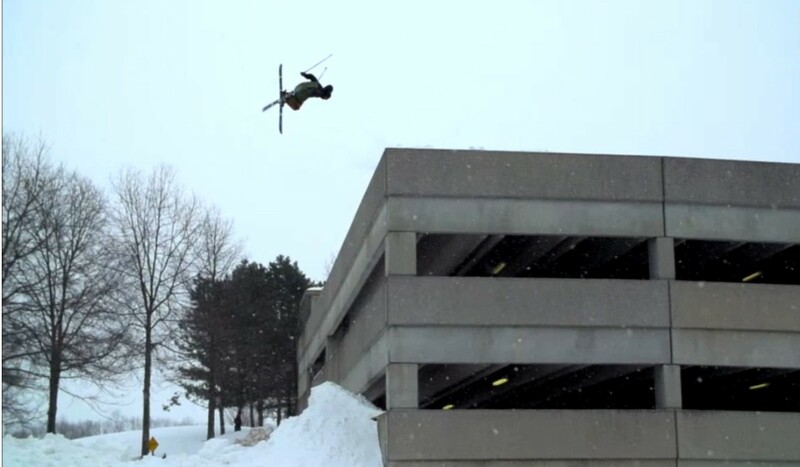 If it’s snowing elsewhere in Vermont, Jay’s getting a few extra inches. If it’s rainy or sunny in central Vermont, it’s still snowing at Jay. Planning a winter getaway to Jay when it’s NOT snowing would be more difficult than planning it just in time for a 2-footer. All that snow isn’t going to waste, either. It finds home in the glades, chutes and backcountry and waits to be ploughed. There’s always a stash hidden somewhere, so as long as you know where to look (or are with someone who does) you’ll be buried to the midsection. Book an extra day; you’ll thank yourself once you get there. What is it about trams that inspire a sense of honesty in all sports winter? Cannon — the New Hampshire state-owned mountain — is home to skiing that is as honest as its tram. No fancy dressing, just challenging runs and incredible mountain views. Cannon Mountain is easy to get to, located right off of I-93, so travel is never an obstacle. Once there, expect to be invigorated by steep, raw terrain strewn with rocks, trees and challenging grades. Don’t expect to be skiing amongst the crowds, however. Cannon’s lack of development and slope side accommodations make it largely a local affair. Let others stay home and complain of the cold and the ice — more snow for you. In a state whose ski headlines are dominated by two heavyweights, Saddleback is the killer resort waiting in the shadows. A great way to escape heightened crowds at Sugarloaf or Sunday River, Saddleback offers some steep, narrow runs and serious glade skiing. Take the new Kennebego Quad to the summit and find an advanced/expert playground waiting for your tracks, skier’s right — there are virtually no greens or blues here, so be sure you’re up to the task. On a powder day, take a 10-minute hike to the true summit and enjoy access to an eastern rarity: above-treeline snowfields. Saddleback’s progressive separation gives every level of skier and rider what they want without the clutter that they don’t. Adult lift tickets are just $40 a day. Seriously. 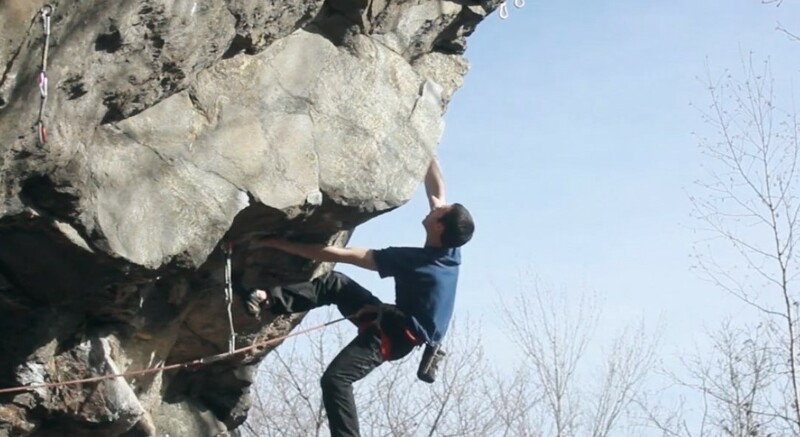 Despite its notoriously slow lifts, Smuggler’s Notch is a true classic. Great for families and passionate experts alike, Smuggs is one of New England’s glade-heavy gems. Enjoy 22 designated glade areas with something for all abilities. 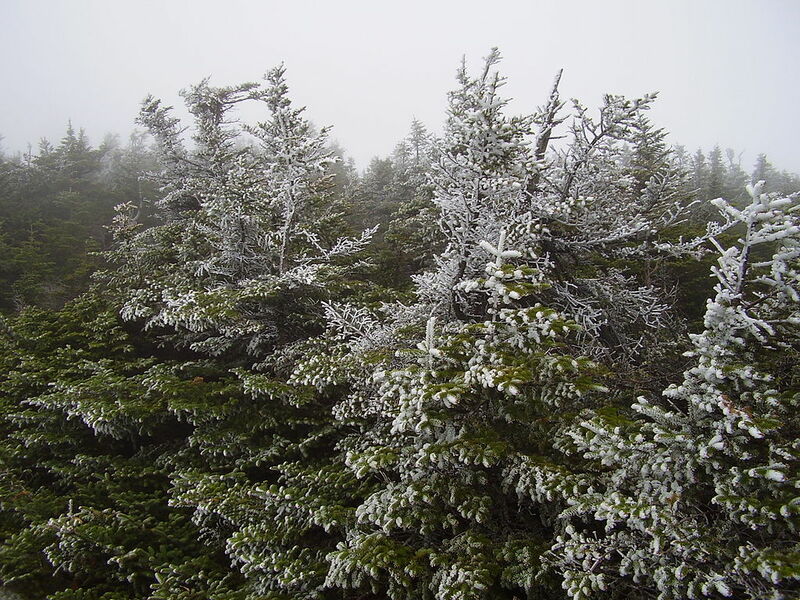 An open unmarked glade policy expands Smuggs’ glades to over 750 acres. There’s a new set of trees beckoning around every corner. On the slopes, Smuggs is no slouch either. While the triple black diamonds may be a bit overblown, Smugg’s healthy vertical of 2,610 feet provides a wealth of steep trails that meet the demands of discerning riders, while gently winding blues and greens provide long, scenic runs for novices. Smuggs’ diversity makes it a top option for families or groups with a mix of different abilities. Wildcat prides itself on providing the no-frills, old-time skiing experience that has largely vanished from the modern ski scene. Expect to find imposing terrain and non-existent lift lines. 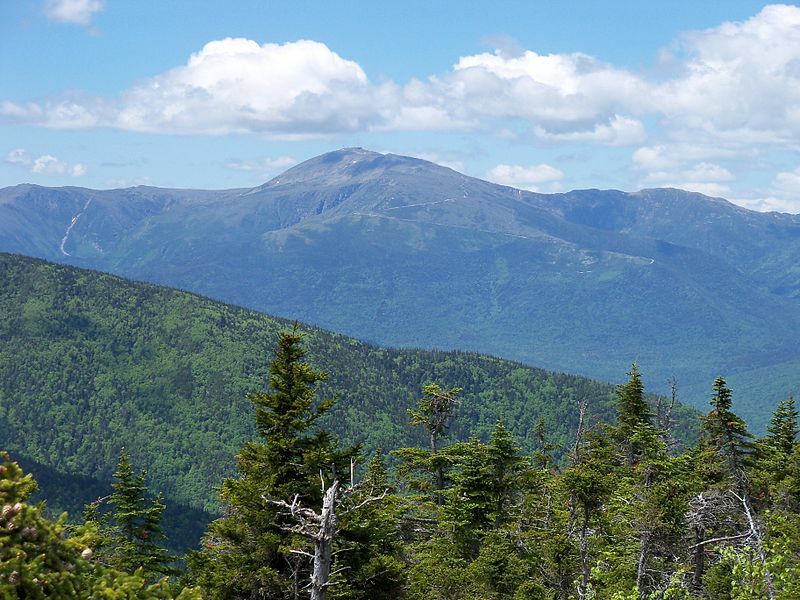 The resort also has some of the most stunning alpine scenery in New England with views of the towering Mount Washington, New England’s highest peak, to the west. To the east, you can see straight out to the Atlantic Ocean on a clear day. The sometimes-brutal northern NH weather fraught with frigid cold and bitter winds preserve Wildcat’s place as a dedicated skier’s mountain. If you tire of the Cat’s challenging glades and groomers, the east’s most infamous backcountry — Tuckerman’s Ravine — is a stone’s throw away. In addition to these great resorts, New England offers a multitude of smaller resorts that don’t receive the ink of the big names. These mountains may not all have mind-blowing stats, but they’re great places to enjoy the slopes and trees while dodging the rush. You won’t find their billboards dotting the interstate or advertising lining the pages of ski glossies, but you will find some of the purest, sweetest riding that you’ve ever accessed. Avoid the crowds on that next ski vacation and ride one of New England’s true skier’s mountains. 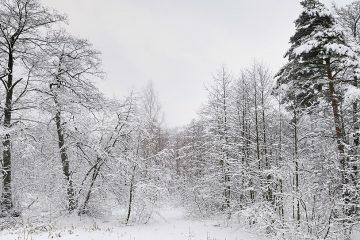 As an avid snowboarder growing up in New Jersey, writer Chris Weiss looked to New England as a refuge for world class riding. He sneaks off to Stowe, Killington, Jay Peak and other resorts whenever he gets the chance.